A NEW ‘pocket guide’ to help people in the armed forces spot and support those struggling with their mental health and considering suicide has been launched. Defence secretary Gavin Williamson said, “Mental health issues can affect anyone and I want to ensure no one in our military suffers in silence. It is vital that service personnel know where to turn to in times of crisis, and this guide will raise awareness of the support available. “By helping our people to spot the early signs that someone may be struggling, we give them the best chance of a full recovery. 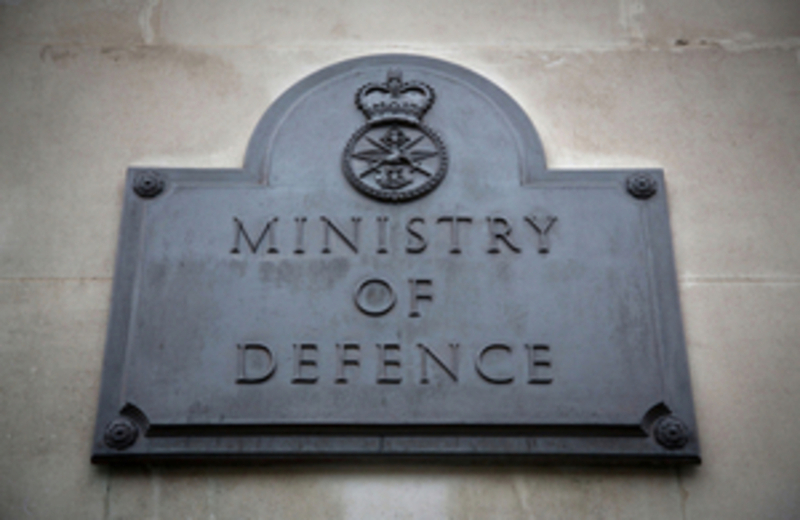 Minister for defence people and veterans Tobias Ellwood said, “While military mental health continues to be slightly better than the general population, we’re committed to ensuring that those who need help are able to get the support they need. “This guide, alongside our extra investment in mental health care and the 24-hour Mental Health Helpline, will be invaluable in helping our people to help each other. The next stage of the project will include the launch of other peer support tools, specially designed training courses for military personnel and a confidential webchat service. Training for Samaritans volunteers on how address mental health in a military environment will also be introduced.